So it’s almost December of 2018 and I’m retiring from powerwashing in Grand Rapids Mi until 2019. Until then we will work on systems to build and function better next year. I will bring my truck to all estimates which acts like a billboard in sales. I wi also begin the work day much earlier in the morning to maximize a day or pressure washing in Ada Mi. I will also be getting up earlier for the gym in order to be the sharpest and most alert I can be when doing powerwashing in Hickory Corners Mi. 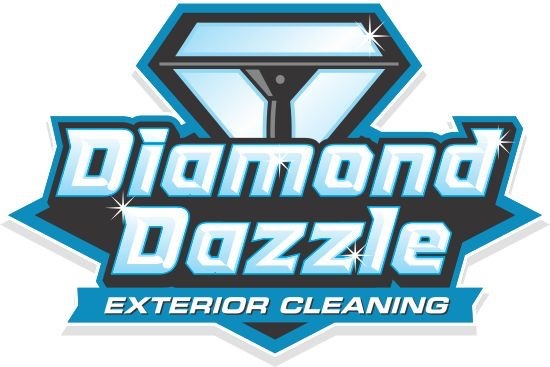 If you want to learn more about pressure washing, powerwashing, roof cleaning or window washing in Barry county Mi, visit Diamond Dazzle Cleaning . You can also call 2698383170. How can I be the best?